TEMPLE, Texas — Good morning, Central Texas! We're kicking off the first week of February with new updates to stories Channel 6 has brought you since the start of the new year. Sit back, relax for a minute, or six, and catch up on the day's top headlines. After leading police on a 9-hour manhunt in Montgomery County, Cedric Marks was officially booked into the Bell County Jail at 11:07 p.m. Sunday. He is charged with capital murder of multiple persons and four other charges. Marks was wanted for two murder warrants for the deaths of his ex-girlfriend Jenna Scott and her friend Michael Swearingin. Here's what his bail is currently set at. No arrests have been after a 20-year-old woman was shot and killed inside her home early Sunday morning. As of Monday morning, Waco police are talking to persons of interest. The latest can be read here. 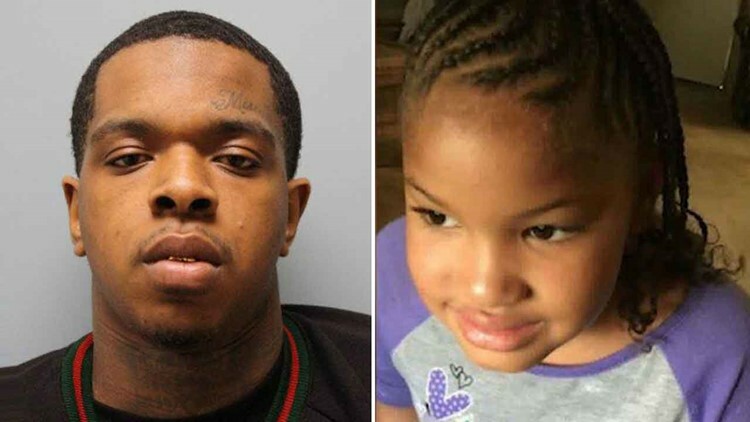 Larry Woodruffe, the 24-year-old charged with capital murder in the Dec. 30 killing of 7-year-old Jazmine Barnes, will be in court today. Read more to learn what Woodruffe is accused of. After search teams have already checked surrounding land for Scott Weinhold, the former Fort Hood soldier, Game Warden Joel Campos said the Texas Parks and Wildlife Department has pulled back full staff searches. Channel 6 will continue to bring you updates as they become available, here. 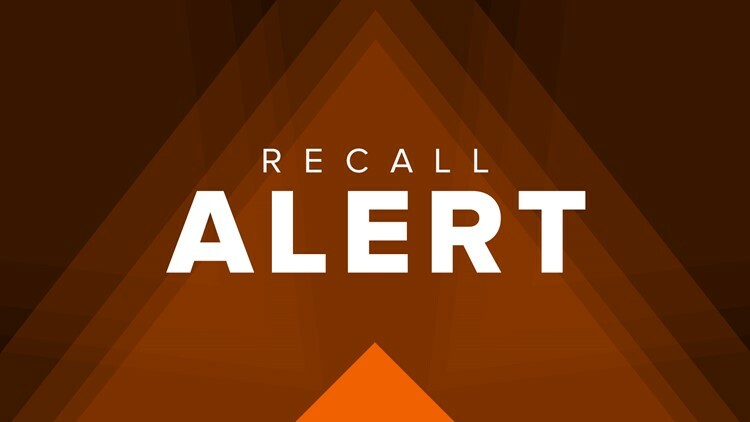 If you or your family have a wheat allergy, you should be aware of a new chicken recall placed by Taylor Farms TX, Inc. Several pounds of the chicken product were incorrectly labeled as a completely different product. Read more. The sixth and final thing you need to know before you start your day: President Trump will deliver the State of the Union address at 8 p.m. Tuesday. Here's what White House sources are saying Trump will focus on in his speech. Thank you for keeping in the know with us. Expect more from Channel 6!